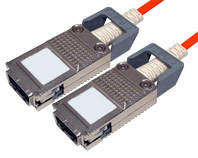 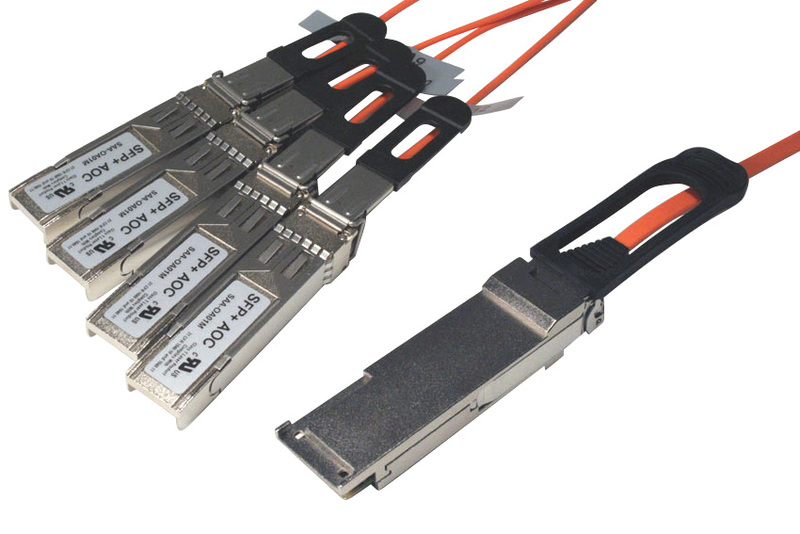 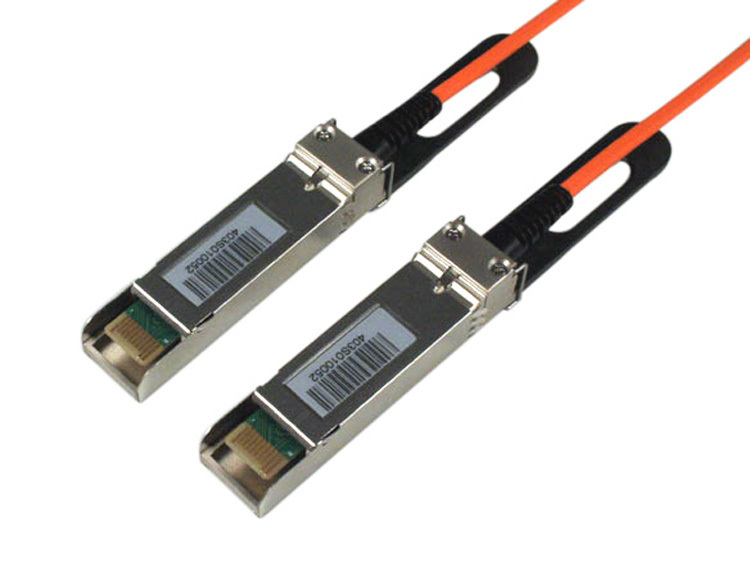 Active Optical SFP+, QSFP+, CX4 cables eliminate the need for a separate transceiver and cable. 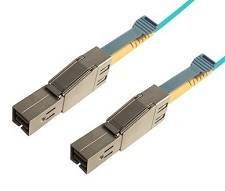 These high performance hybrid cables have been designed to support data transfer rates up to FDR (54Gb/s) speeds, in lengths up to 100 meters. 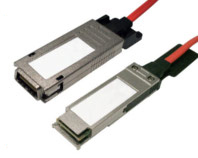 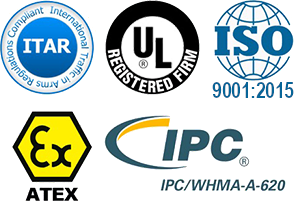 Custom lengths are available, as well as Low Smoke Zero Halogen (LSZH) cable material.